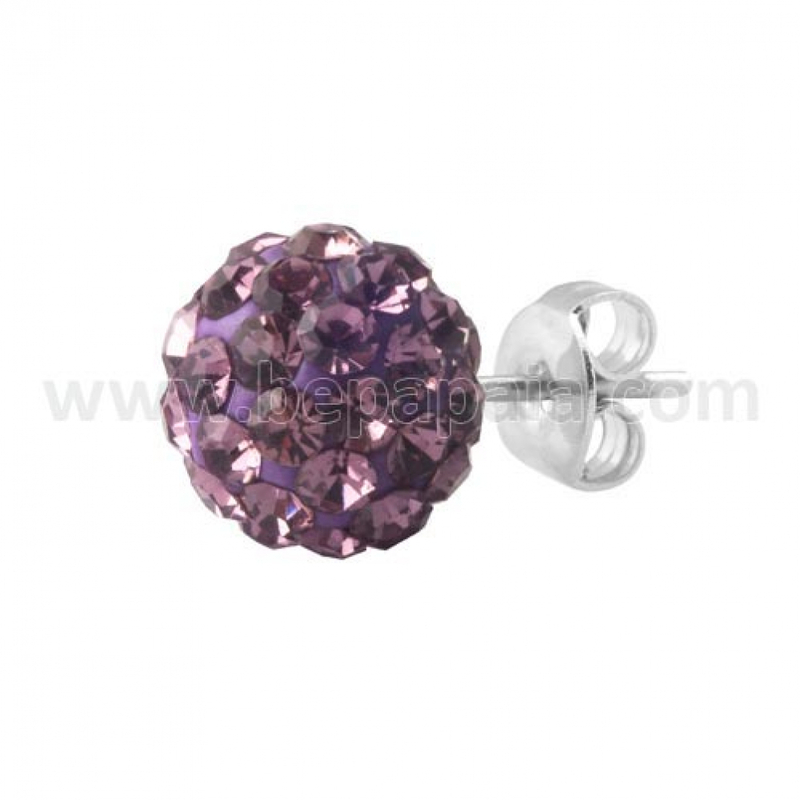 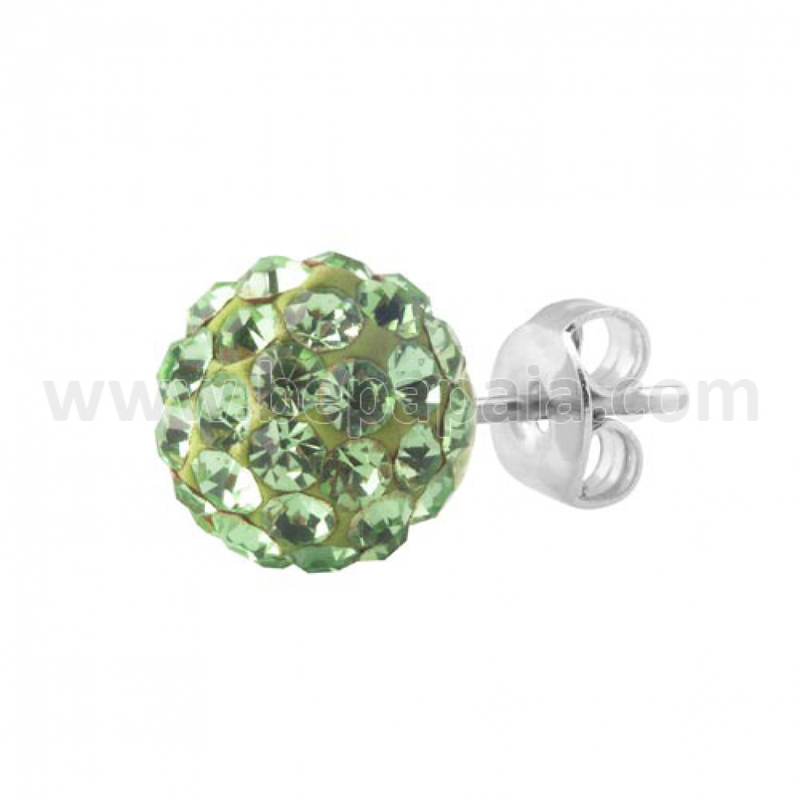 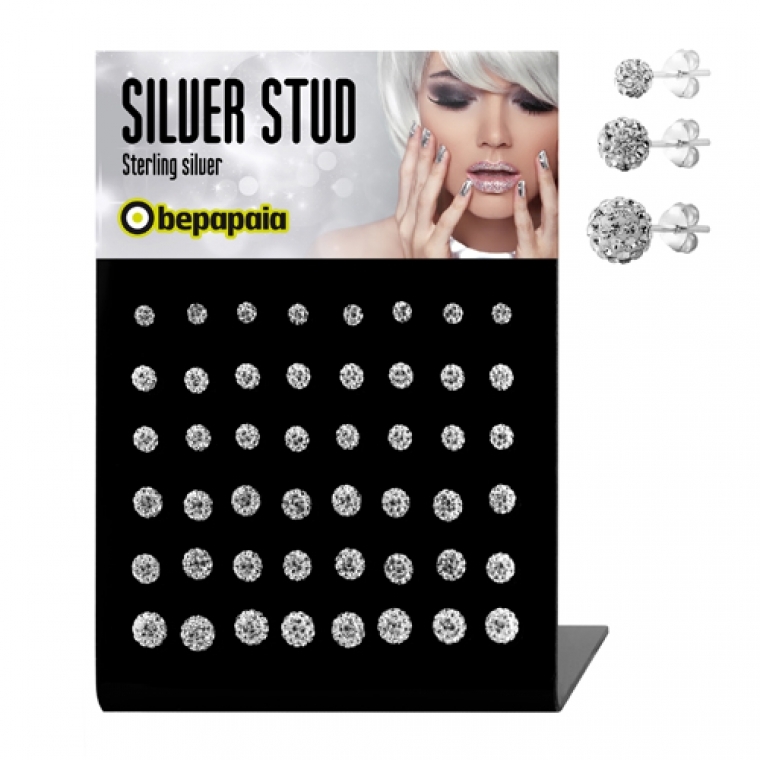 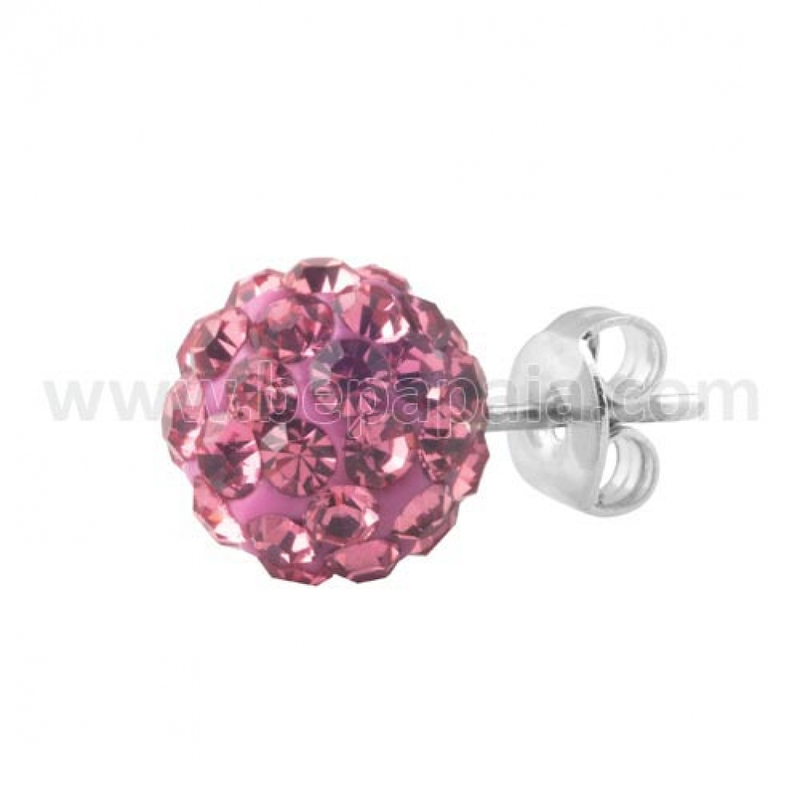 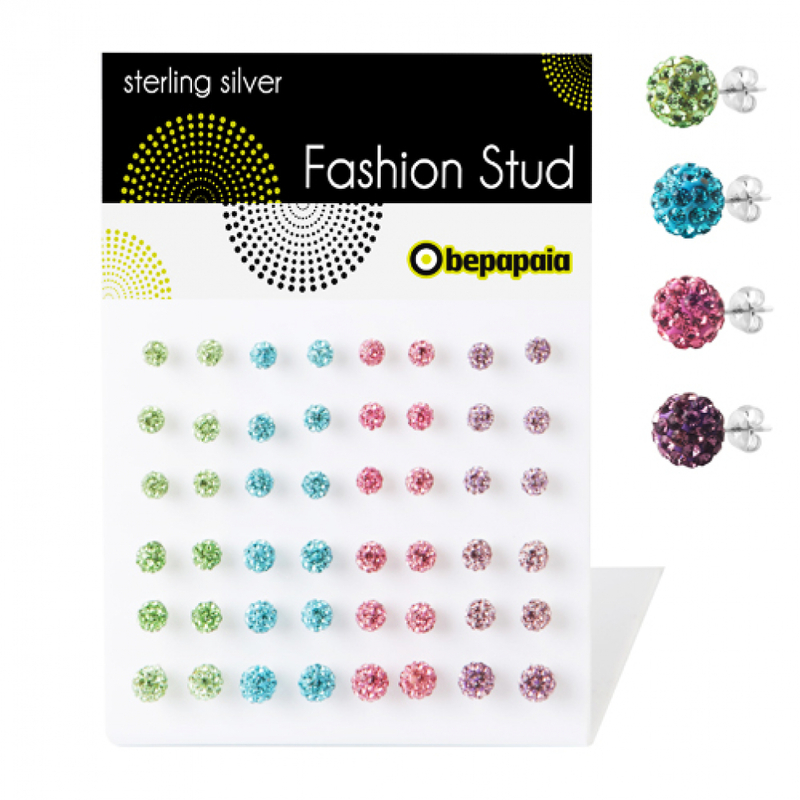 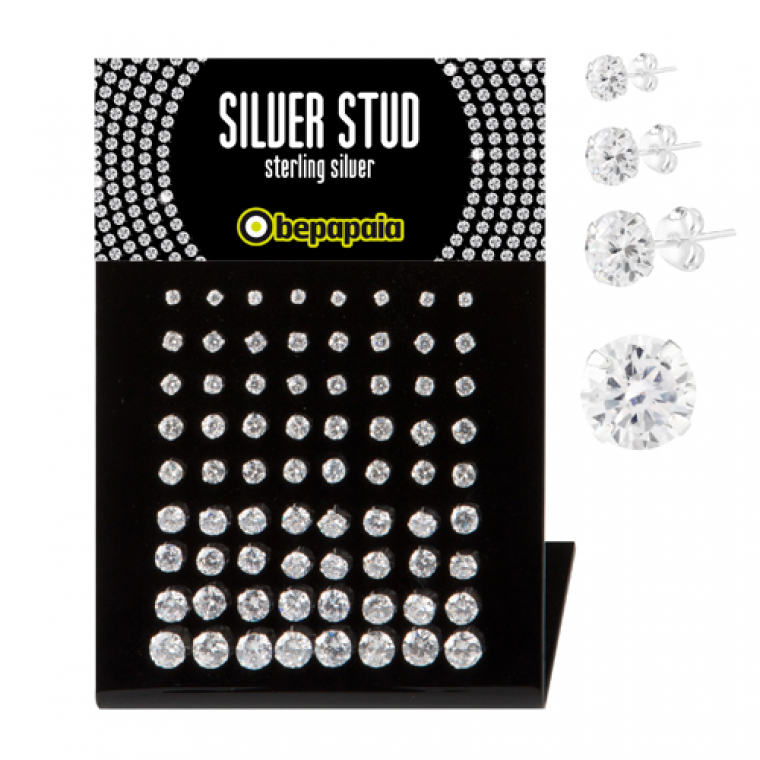 Sterling silver earring studs with multi crystals balls. 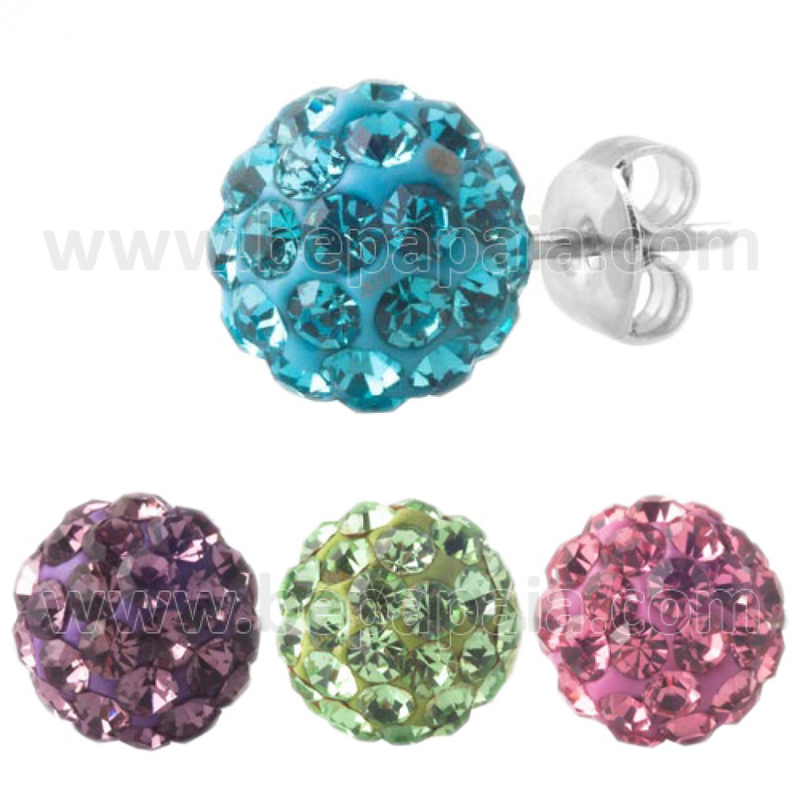 Assorted colors and sizes. 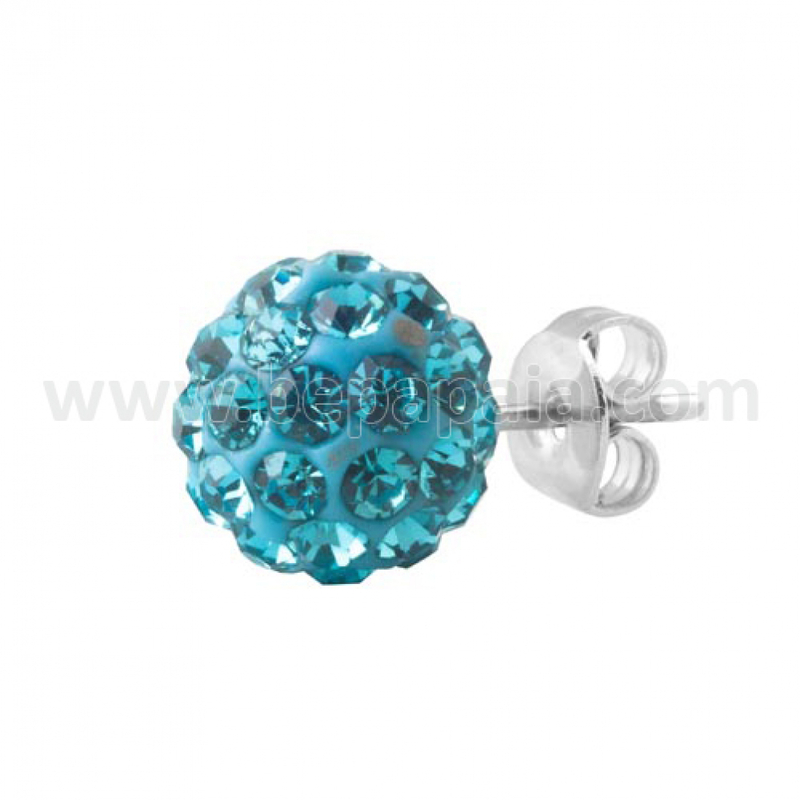 An elegant earring. 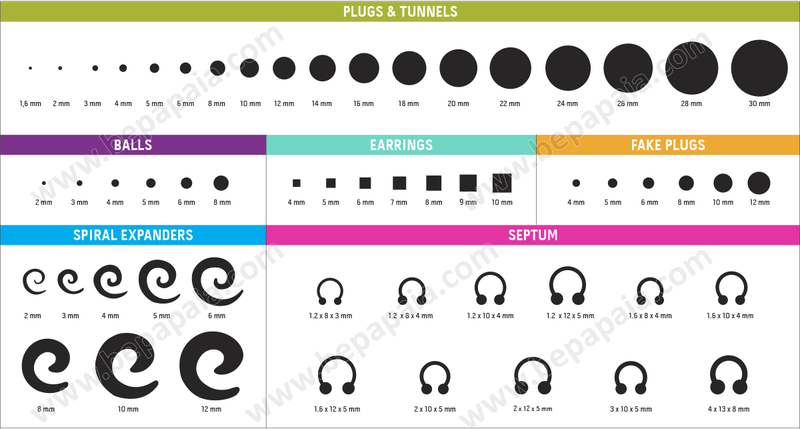 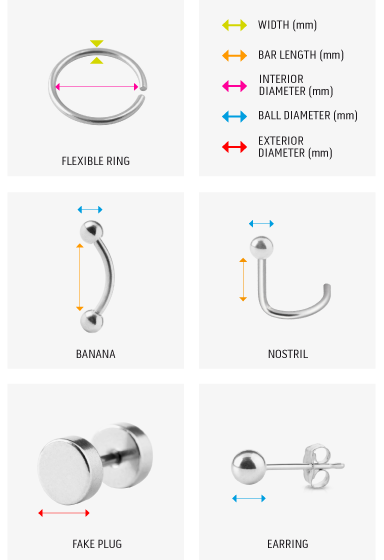 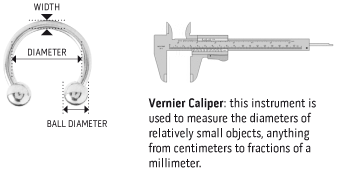 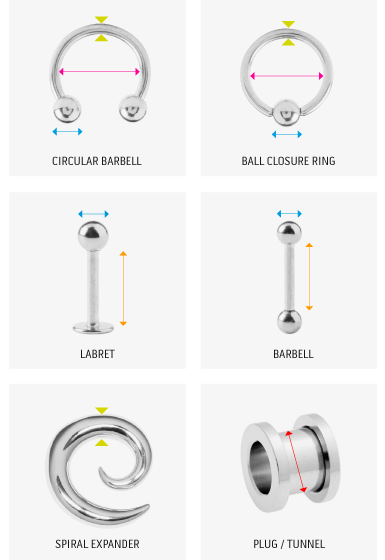 Recommended for every jewelry shop.